Prunes: a fruit that does not easily seduce the hungry. Often they sit on a shelf for weeks—on the rare occasion that they become a part of the average household’s pantry. But this dried treat—soft, sweet, and deeply flavorful—is an adaptable ingredient worth any home-cook’s time. Not every plum can be a prune, and in the entire world, the Sunsweet® prune is the only one innovated in so many ways. 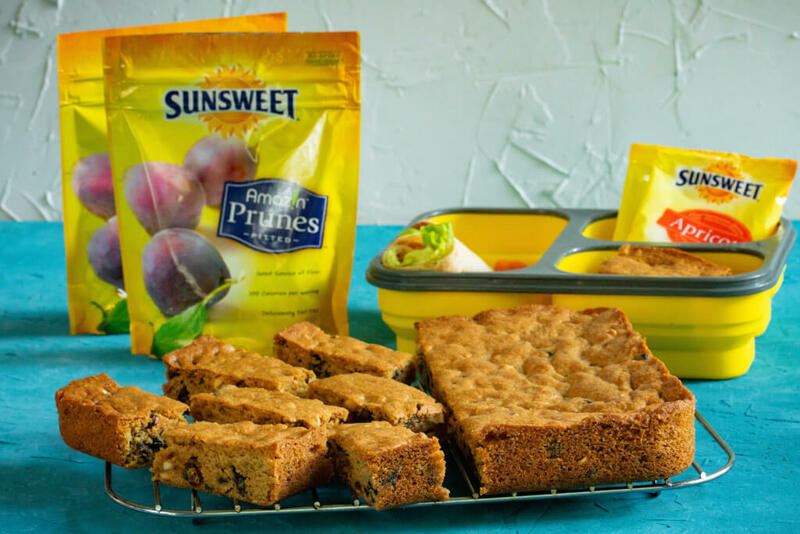 Our hardworking friends at Sunsweet® currently offer a fun assortment of prune products that can serve as additions to any savory or sweet dish, but only if you’re willing to get creative. 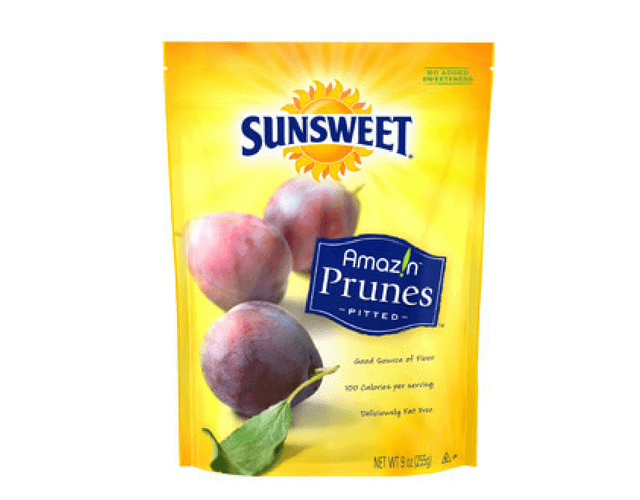 You’d think that prunes would already be bite-size, but Sunsweet® offers a more convenient one-bite snack with their Bite Size Amaz!n™ Prunes. It’s the same juicy goodness that can be used as an anytime snack or as an adventurous kebab with added fruit and chunks of cheese. Adding zest is no longer just for drinks and desserts. 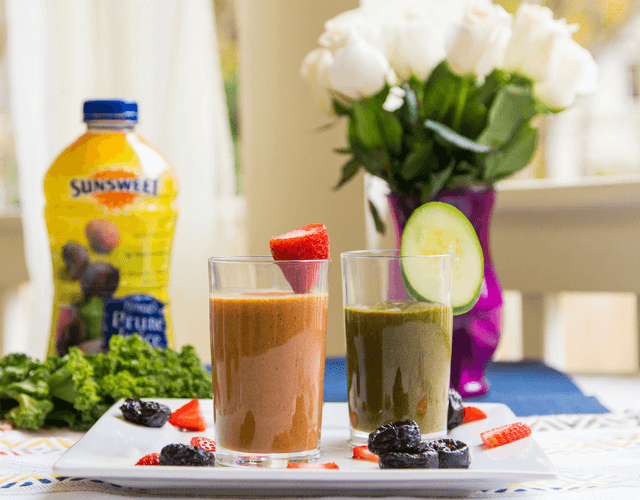 Try the Sunsweet® Essence Prunes: classic prunes you love with a sweet cherry, orange, or lemon twist. Change your snack routine or impress dinner guests by adding a unique flavor to any salad. 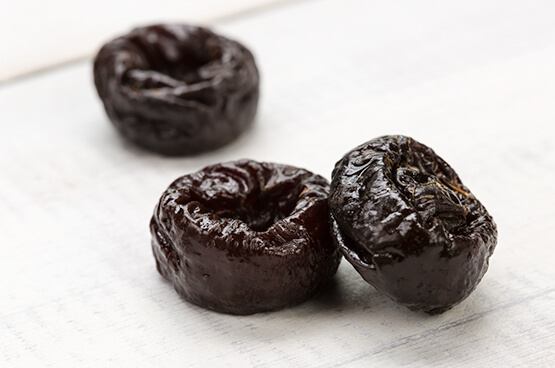 Elegant and complex, D’Noir™ Prunes are moist, tender, and packaged without preservatives. 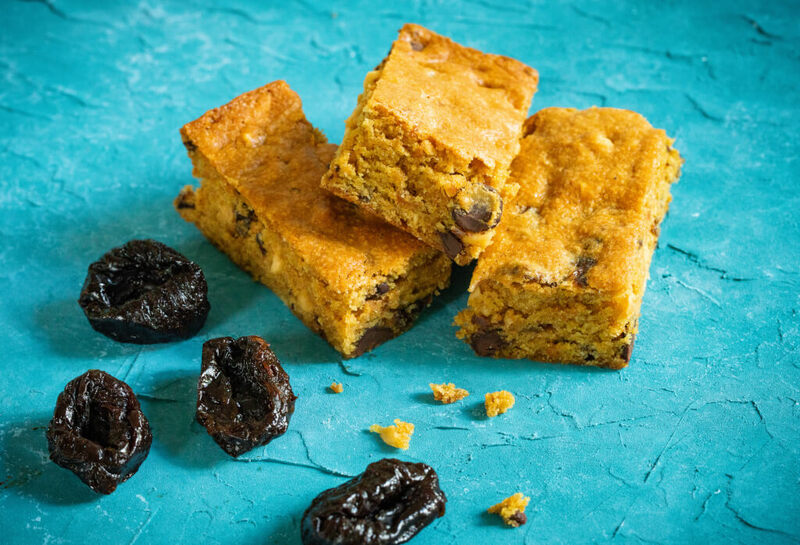 Nothing stands in the way of flavor in what might be their best tasting prune yet. Aside from boasting 100 years of providing high quality and delicious prunes, Sunsweet® also extends their commitment to a green future. So far, they return 80% of the water they use to city water supply after treatment and use 100% of prune by-product for livestock feed or alternative energy generation, among other significant waste-reducing efforts. Sunsweet®, comprised of 300 plus farms, is carefully harvesting succulent sweet prunes using the fertile growing region of San Joaquin Valley in California, which allows for constant sunlight during the growing season and aids the nutritional development of the fruit. Their plums are dried quickly after harvest with ten strategically located fruit dryers throughout the growing region. This way, they minimize the time and distance needed to transport the ripe yet delicate plums. Prunes have a low glycemic index, which means they can keep you satiated longer. They also can be a pivotal player in your healthy lifestyle efforts. Bone Health: Prunes are a source of potassium, which helps increase bone mineral density while reducing bone breakdown. Heart Health: Prunes are low in both sodium and fat, and contain 3 grams of dietary fiber in every serving. A high intake of dietary fiber has been associated with a lower risk of heart disease. Digestive Health: The sorbiton content in prunes, along with a unique combination of nutrients, helps the body regulate digestion. For more key benefits, click on our A-Z Food Guide. 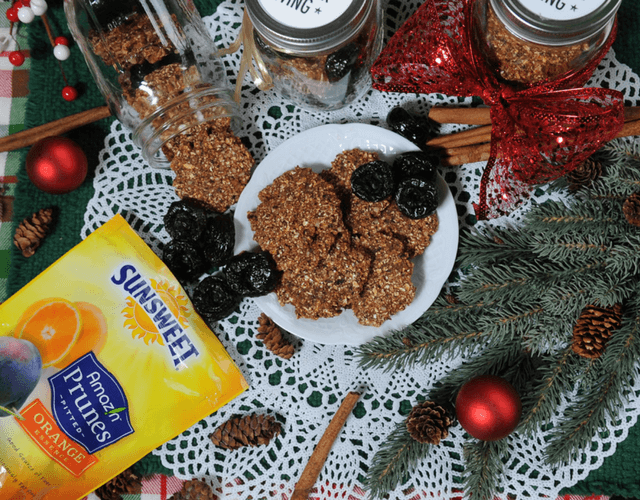 It’s honestly no wonder Sunsweet® dubbed the prune “the feel good fruit.” It’s not just a delicious and convenient snack, so why not make the prune the next key ingredient in your family’s meal? We have, in our latest dessert recipe!